Program Witch Pages / Register To Vote! Oklahoma! 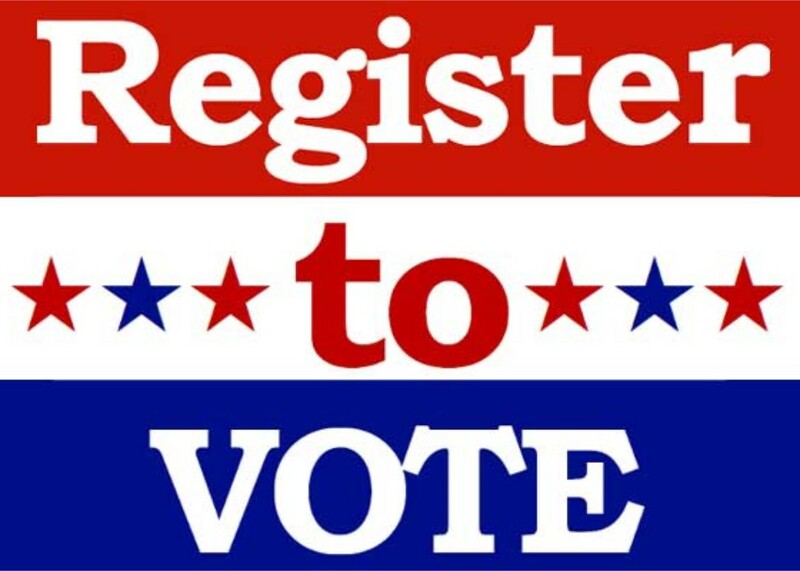 Last day to register to vote for the June 26 Primary Election is June 1st.